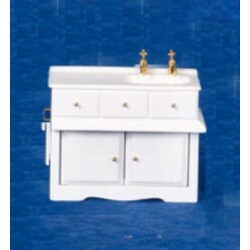 Redecorate and redesign your dollhouse with this Sink, Porcelain Top. Your decor and collection of miniatures will be taken to another level of fabulosity. 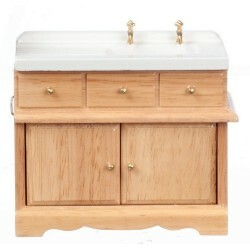 You will love this Kitchen Sink/oak as it complements your other miniature dollhouse furnishings. Now is the time to design a great new look! 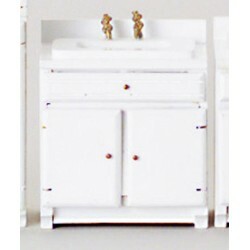 Adding this Kitchen Sink/white to your miniature collection is just what you need to make your dollhouse a home, and showcase your fabulous taste. 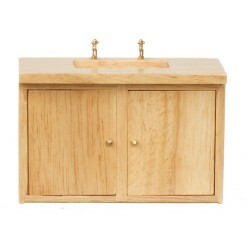 You will love this Wet Sink/oak/cb as it complements your other miniature dollhouse furnishings. Now is the time to design a great new look! 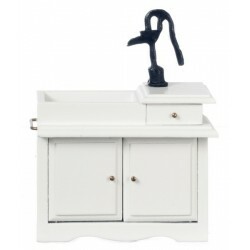 You will love this Wet Sink/white/black Pump as it complements your other miniature dollhouse furnishings. Now is the time to design a great new look! 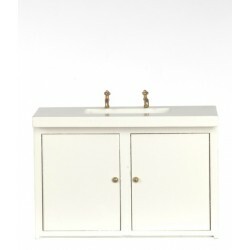 Enhance your dollhouse collection with this 1950's Double Sink/white. Added to your other dollhouse miniatures, it is a complement for a variety of styles and tastes. 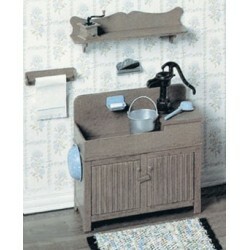 You will love this 20'S Sink-Black Legs as it complements your other miniature dollhouse furnishings. Now is the time to design a great new look! 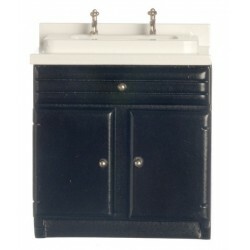 20'S Sink-Black Legs from our line of Dollhouse Kitchen Furnishings & Fixtures. 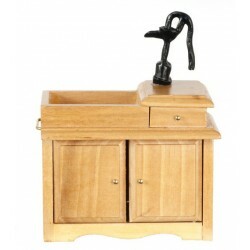 Adding this Modern Kitchen Sink/oak to your miniature collection is just what you need to make your dollhouse a home, and showcase your fabulous taste. 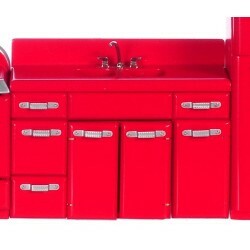 You will love this 1950's Sink/red as it complements your other miniature dollhouse furnishings. Now is the time to design a great new look! 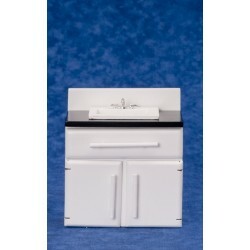 Adding this Silver Sink/black Top to your miniature collection is just what you need to make your dollhouse a home, and showcase your fabulous taste. 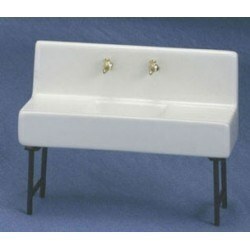 You will love this Modern Sink/white as it complements your other miniature dollhouse furnishings. Now is the time to design a great new look! 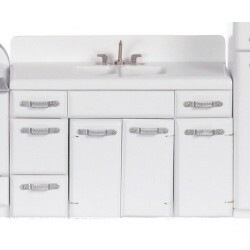 Enhance your dollhouse collection with this KITCHEN SINK KIT. Added to your other dollhouse miniatures, it is a complement for a variety of styles and tastes. 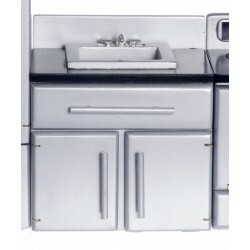 You will love this Kitchen Sink/black as it complements your other miniature dollhouse furnishings. Now is the time to design a great new look! 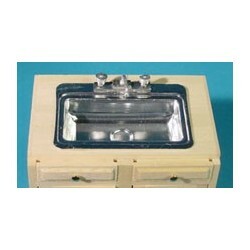 You will love this Kitchen Metal Sink as it complements your other miniature dollhouse furnishings. Now is the time to design a great new look! 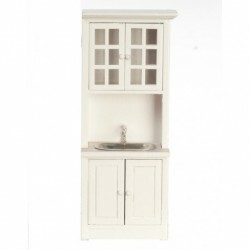 Spruce up your dollhouse with this miniature Cab.w/sink/white/marble. 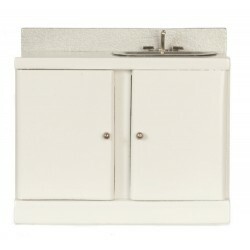 We have many miniature Kitchen Sinks for that finishing touch.